This Greenfield project will help in diverting an estimated 2 lakh vehicles passing through the National Capital on a daily basis there by drastically bringing down pollution. 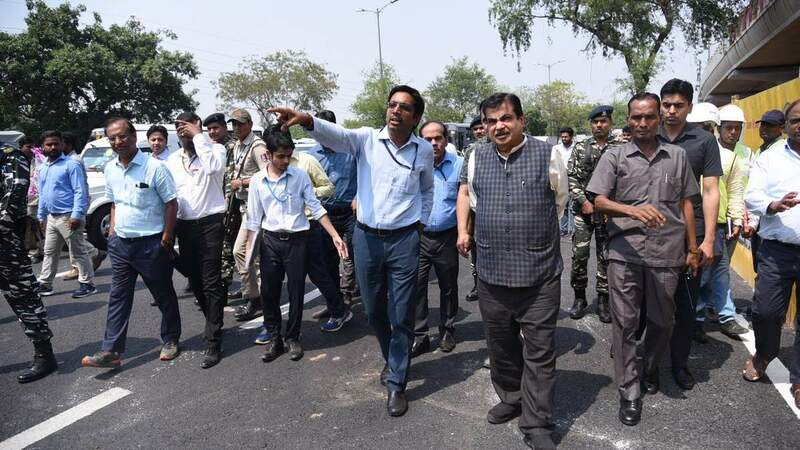 Minister for Road Transport and Highways, Nitin Gadkari, had earlier announced that Prime Minister Narendra Modi would be inaugurating the new Eastern Peripheral Express (EPE) late in April, precisely on 29th April, 2018. The new expressway will de-congest the Delhi-NCR region with an estimated 2 lakh vehicles being diverted to outside the city limits. It has now been decided to inaugurate Kundli-Ghaziabad-Palwal (KGP) Expressway (Eastern Peripheral Expressway) project on May 27, 2018. The Axis Control Highway will see vehicle users pay toll equivalent to travel. The 135 km, 6 lane EPE, for which the foundation stone was laid by PM Narendra Modi in November 5, 2015 was completed in 500 days, 400 days ahead of original target. It was built at a cost of INR 11,000 crores in the first phase of Delhi-Meerut Expressway. The National Highways Authority Of India (NHAI) counsel notified the court regarding delayed expressway inauguration. Supreme Court had directed NHAI that the needful be done on or before May 31. The 135 kms in question is being seen as a proposed signal-free carriageway between Ghaziabad, Faridabad, Gautam Budh Nagar (Greater Noida) and Palwal, and the court has taken exception to the delay against prior intimation. Justices Madan B Lokur and Deepak Gupta have said if it’s not inaugurated by month end, it would still be thrown open for public use to address traffic woes in NCR. Western, and Eastern Peripheral Expressway were planned in 2006 in lieu of a court order to build a ring road for non-Delhi bound traffic. 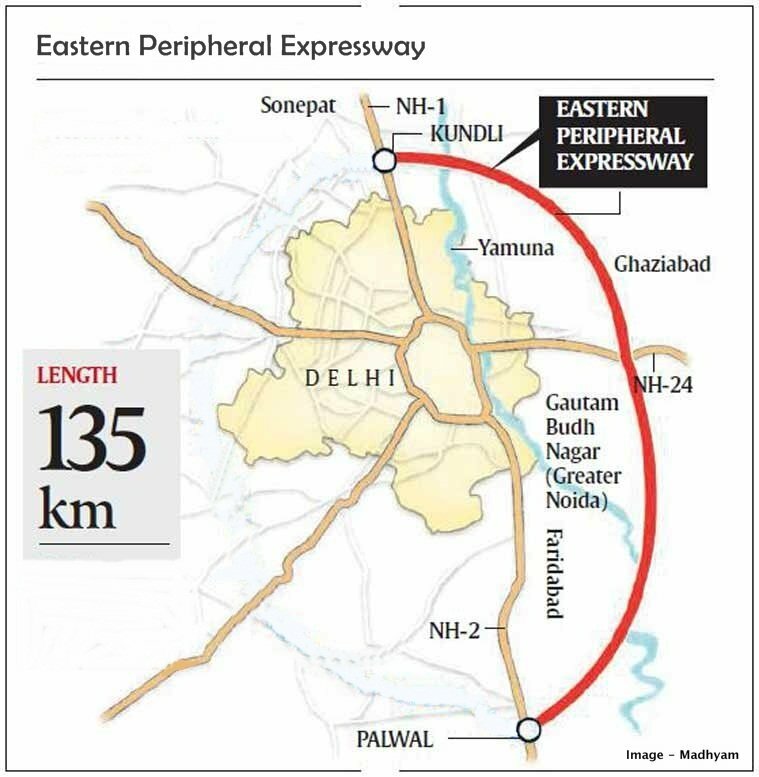 It would appear 81 per cent work of the 135-km Western Peripheral Expressway is completed, with assurances that the project would be ready by June 30, 2018. 1 lakh tonnes of steel and 5 lakh tonnes of cement were used in the construction of EPE. The entire stretch is fitted with intelligent highway traffic management system with video incident detection system. This system will monitor vehicle speed, weight in motion and warning devices besides pavement management system and fiber optics network. 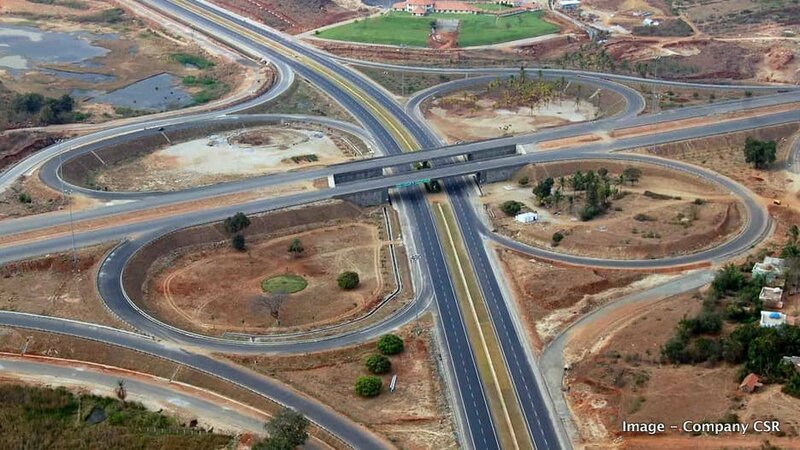 EPE includes 7 interchanges and rain water harvesting system at ever 500 meters. EPE is the first expressway in India powered by 8 solar power plants with capacity of over 4,000 kW. Toll plazas are fitted with electronic toll collection system and commuters will be charged on the basis of travel distance and not for the entire stretch of the expressway. 2.5 lakh trees and 28 fountains will line the EPE along with 36 replicas of monuments such as Ashoka Lion, Ashoka Chakra, Gateway of India, Qutab Minar, Konark Temple, Jaliyanwala Bagh, Char Minar, Lal Quila, Kirti Stambh, India Gate and Hawa Mahal. Petrol pumps, washrooms and eateries besides motels and vehicle repair shops will also be constructed along EPE. A cycle track of 2.5 meters is also constructed across both sides of the expressway and there is also provision for a 1.5 meter wide footpath on each side for pedestrians.